Made this card with Quick Cards Made Easy papers. The image is Penny black. this is beautiful card Sheetal. 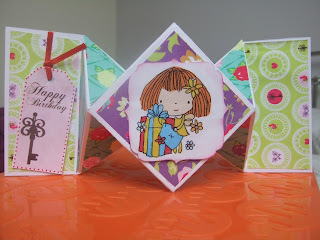 I love penny black images.. super cute. very cute card, love the style of the card !! !